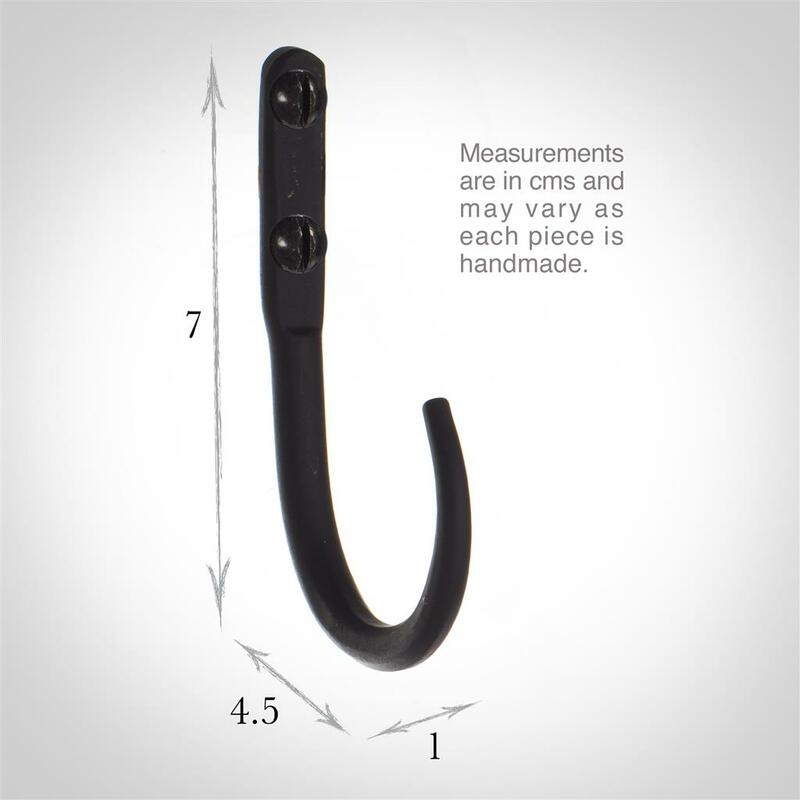 Solid steel, hand forged Wall Hooks available in our full range of forged steel finishes. 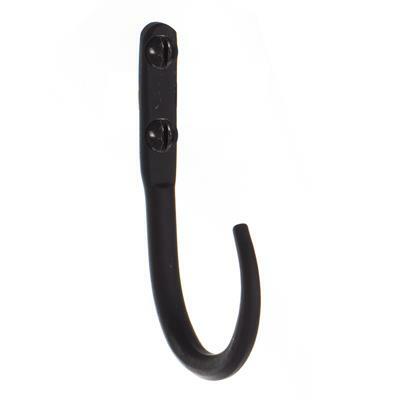 As a rough guide, the 7cm hooks are suitable for hanging dressing gowns. 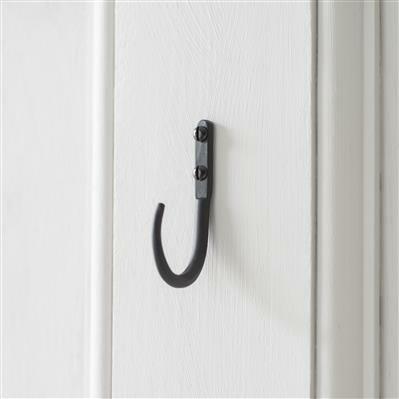 If you are going to be hanging delicate fabric directly onto a hook, we can blunt the ends for you on request.